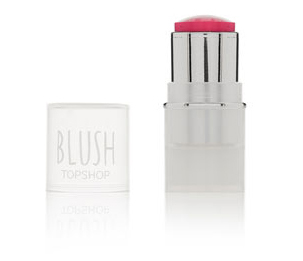 This pop up blush from Topshop looks amazing! This is a pug dressed as a pig! You'd think this was pretty niche but it seems like quite the crazy amongst pug owners. Someone please tell me where I can get one of these costumes! Isn't this just the greatest t-shirt ever? This video is beautiful. I love anything like this- People coming together. This is such a sad story but beautiful at the same time: The original "Mind the Gap" announcement at Embankment station will be reinstated after they received a letter from the widow of the man who recorded it. 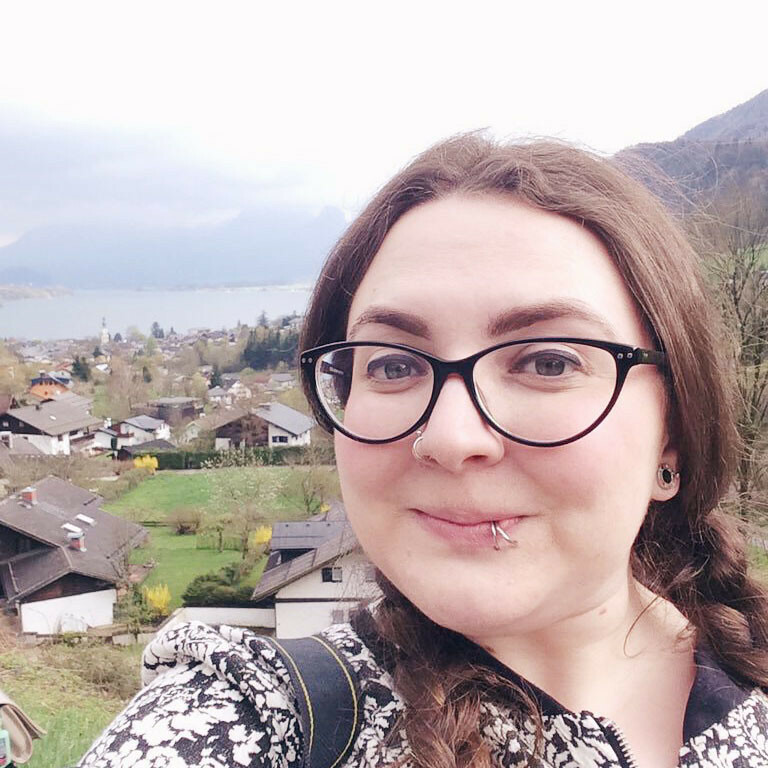 She would still travel via Embankment so she could hear his voice and was devastated when it was replaced. Love the T-Rex idea... And seriously what a great video. Someone do this over here please! I will jump right in! I would too! I love me a ball pond! Amazing post! Genuinely made my day! Aaw, I'm so glad to hear it! Isn't it the saddest thing! I saw that video the other day and was in tears. It's so lovely, I especially love the black girl with the curly hair and the women who had Multiple Sclerosis, they are such a nice pairing! I like to imagine they (all) kept in touch, such a moving video! I like the two people with fake teeth. What a coincidence! Ha! 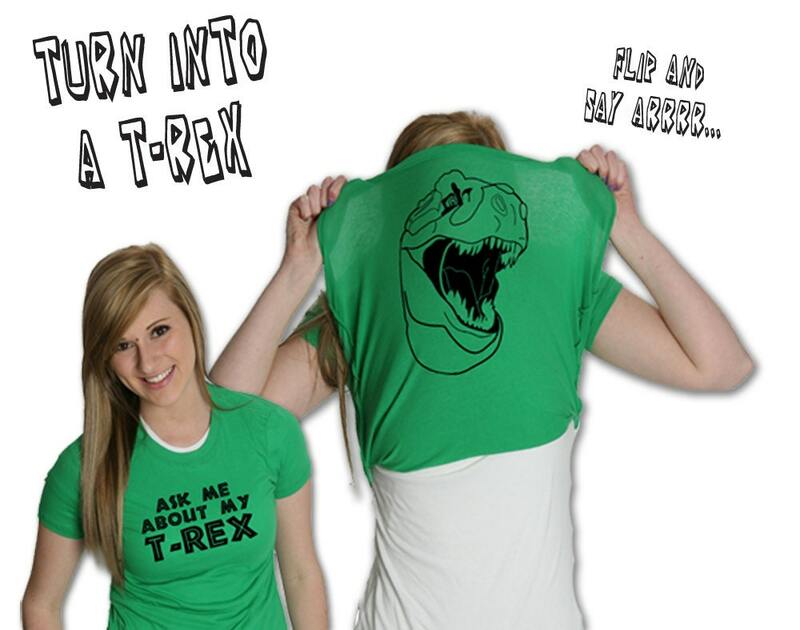 always wanted a t-shirt with the T-Rex!